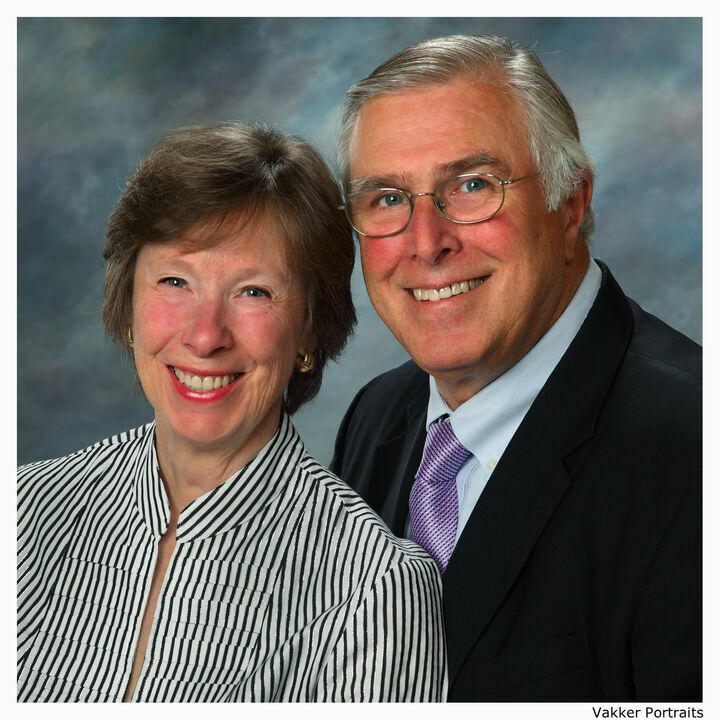 Joan and Doug Gehrke are experienced real estate professionals who have lived and worked in Seattle for over four decades. They are acknowledged sales and marketing experts and are recognized as top producers in the real estate industry. Joan and Doug both graduated from the University of Washington (UW). Both Joan and Doug are Seniors Real Estate Specialists. Joan is a Broker and has earned the advanced designation of Accredited Buyers Representative (ABR). Doug has an MBA from UW, is a Managing Broker, and is an Accredited Staging Professional-Realtor (ASP). Together, Joan and Doug can help you with virtually any real estate need or desire. Joan and Doug are smart negotiators and creative problem solvers. Whether working with buyers or sellers, they are dedicated to the best possible result for their clients. Joan and Doug are team players who make sure their team wins. Joan and Doug are focused on what is best for their clients. They love their work, and this helps them maintain the high level of energy it takes to guide buyers and sellers through the real estate process. Customer service is their top priority. The vast majority of Joan and Doug's clients are past clients or referred to them by past clients, friends and neighbors.